Kabbalah Reiki. Over 2000 Advanced Energy Workshops for Physical and Spiritual Evolution. "Who can imagine a world that is not filled by the Creator? 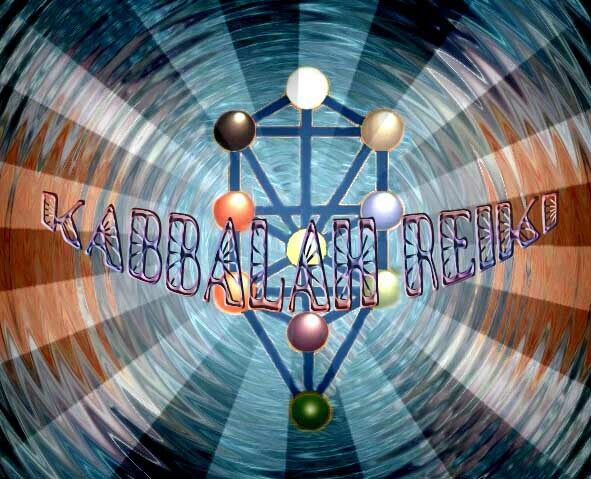 Kabbalah Reiki Initiations enable the Adept to experience the energies of each Sephiroth thus cutting through the written words of explanation with an actual experience. The Kabbalah presents a symbolic explanation of the origin of the universe, the relationship of human beings to the Godhead. H. P. BLAVATSKY wrote that spiritual development is the creation of a spaciousness of vision. 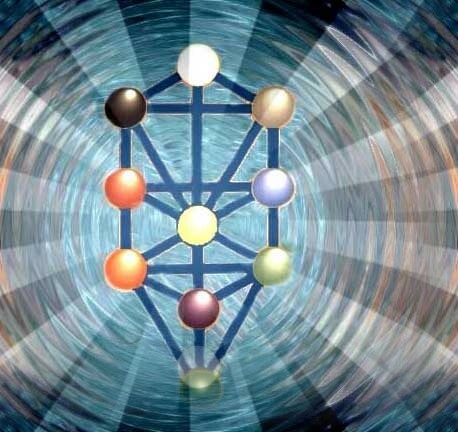 Kabbalah Reiki Empowers each SEPHIROTH on the Tree Of Life by powerful Initiations. Kabbalah Reiki presents a NEW version of the Tree Of Life. The Infinite Light-AIN SOPH AUR-manifests through Sun. You will come to know that All manifestations have their origin in the AIN SOPH AUR and the successive emanations of the Godhead reveal different aspects of his divine nature. You will receive the Kabbalah Reiki Manual via Email, All Empowerments, Printed certificate. Plus full email support is given before, during and after all my Workshops.